There’s no debate; our smartphones have become our natural extension. We’re inseparable. Our phones have come a long way since the time we only used them to make calls and send SMS’s (OK, and play Snake, as well). From alarm clocks to connecting with friends on social networks to searching the web for answers to every question, our smartphones are the easy jugaad for most things we need. 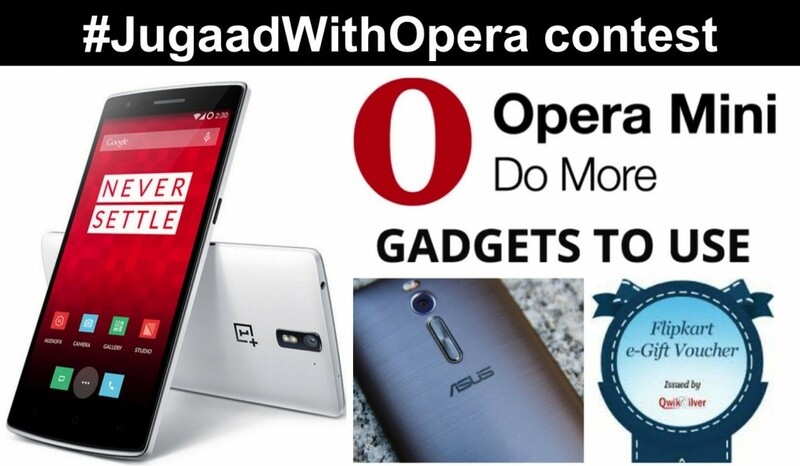 Opera has partnered with GadgetsToUse to bring you the #JugaadWithOpera contest. All you need to do to participate is share your smartphone hacks (a.k.a. 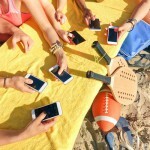 jugaads) that help you make the most of your smart phone. Submit your entry on the GadgetsToUse contest page (remember to read the terms and conditions). There are nine easy ways to enter the contest and earn points on the contest page. 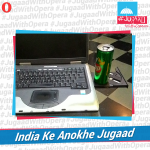 Increase your chances of winning by sharing your entries on Facebook, Twitter, Google+ and Instagram with the hashtag #JugaadWithOpera. 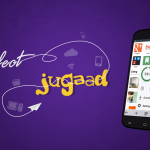 Get those brain cells busy and come up with the most innovative smartphone jugaads. Share them with us and you might win some exciting prizes.